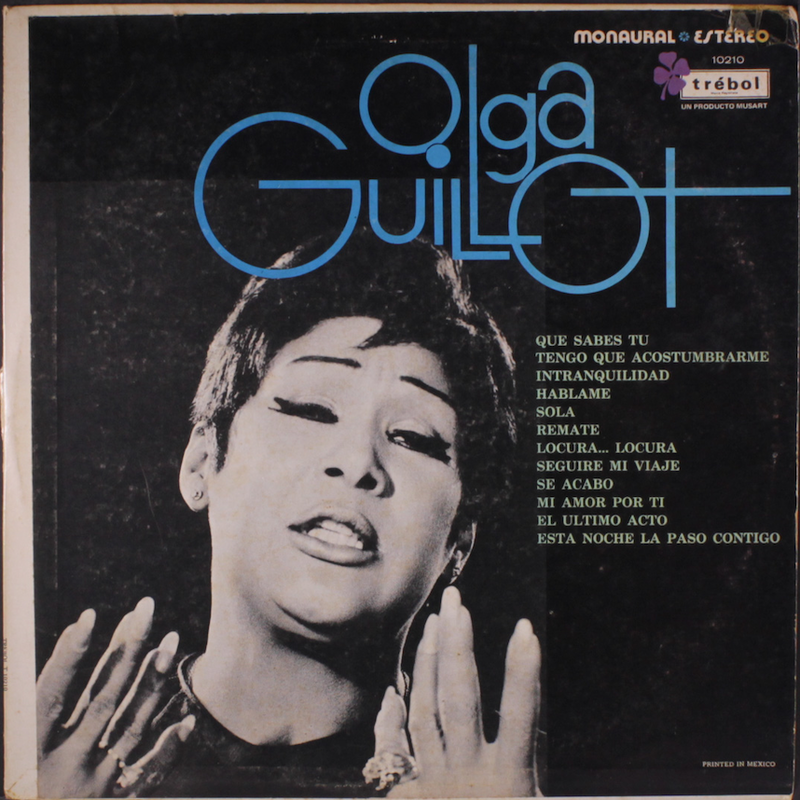 Here is a great dramatic song performed by the legendary Cuban singer Olga Guillot. Olga Guillot (born in 1922 in Santiago de Cuba - 2010) was known to be the queen of bolero. As a teenager, she and her sister performed together, as the "Duo Hermanitas Guillot". 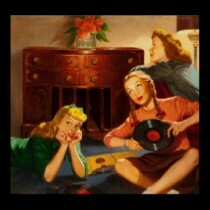 It wasn't until 1945 that her talent as a bolero singer would be discovered. Soon after, Guillot met Miguelito Valdes, who took her to New York city, where Guillot was able to record her first album, with the Decca label. Guillot traveled to Mexico in 1948. There, she established herself as an international singer and actress, participating in various films and making her second album. In Mexico, Guillot began to enjoy much popularity for the first time in her career. 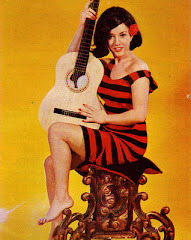 In 1954, she recorded her song "Mienteme" ("Lie to Me"), which became a hit across Latin America, and earned her three consecutive awards back home in Cuba as Cuba's best female singer. 1958 proved to be an important year for Guillot, as she toured Europe for the first time, including stops in Italy, France, Spain and Germany. She sang alongside the equally legendary Édith Piaf during a concert held in Cannes. She toured around the world, singing in places such as Israel, Japan, Hong Kong and many others. In 1963, Guillot was given the Golden Palm award as "best bolero singer of Latin America". She received the award in Hollywood, California. Guillot sang in 1964 at New York's famed Carnegie Hall. Guillot continued on touring for the next forty years, releasing over fifty albums and winning numerous awards for her activity in the music world. She was very good friends with Celia Cruz, to whom she often referred to as "(her) sister". 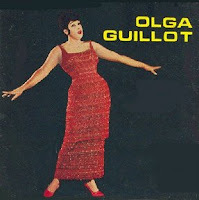 Enjoy Olga Guillot's great voice and style!